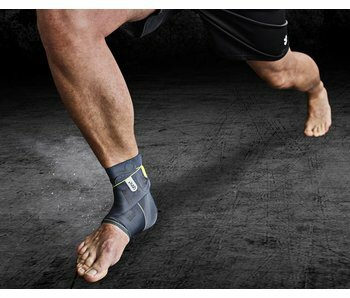 The PSB Ankle brace 8 is suitable for athletes with an increased tendency to sprain ( instability) or mild pain. 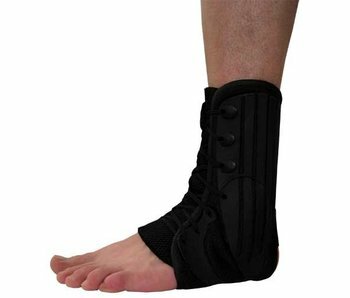 Also suitable for athletes who need additional support for the ankle during sports activities. A PSB Armbrace is used in case of overload of complaints of the forearm muscles that lead to irritation around the attachment of these muscles , also known as the tennis or golfer's . 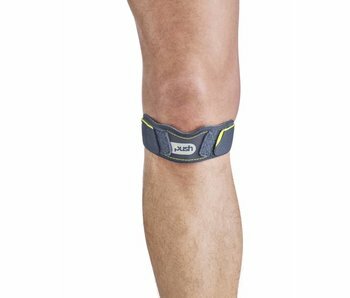 The Push Med Knee Brace provides substantial support for the knee joint laterally . 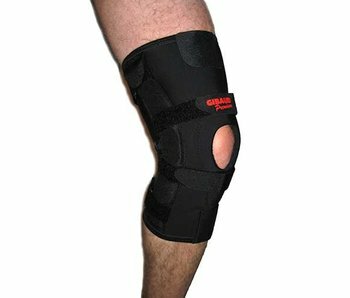 A PSB patella brace is suitable for strain complaints around the kneecap. Especially for sports like running (runners knee) and / or jumping (jumpers knee). 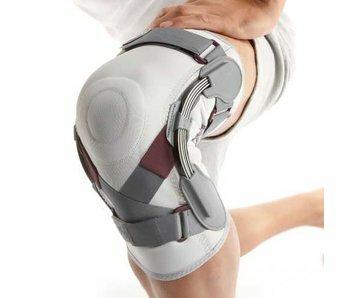 The pelotte in the Push Sports Patella Brace exerts pressure on the knees and effectively supports the kneecap. This reduces pain complaints around the kneecap. One size. 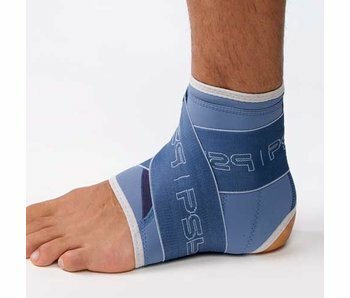 The Push Sports Ankle Brace 8 provides support with a slight or almost recovered ankle sprain. 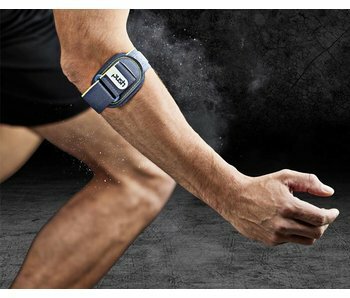 The ultrathin ankle brace stabilizes the ankle with the elastic band wrapped around the ankle in the shape of an 8 and provides firm, comfortable compression. Useful for mild to moderate ankle sprains. Rehabilitation after a sprain . Resumption of sports activities. Made of polyester with lacing for proper compression. Size : foot length in centimeters.